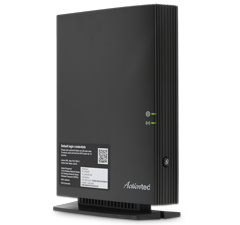 With support for G.fast, G.vector, G.inp, Reference Noise Cancellation, and the option to add GPON/EPON on SFP, the C2300A offers the most advanced innovations in DSL for faster speeds over copper – including 1 Gbps on short loops. Plus with pair-bonding, the C2300A can travel on two lanes rather than one, delivering the extended reach and high bit rates of the latest bonded VDSL technology for a superior HD IPTV experience. 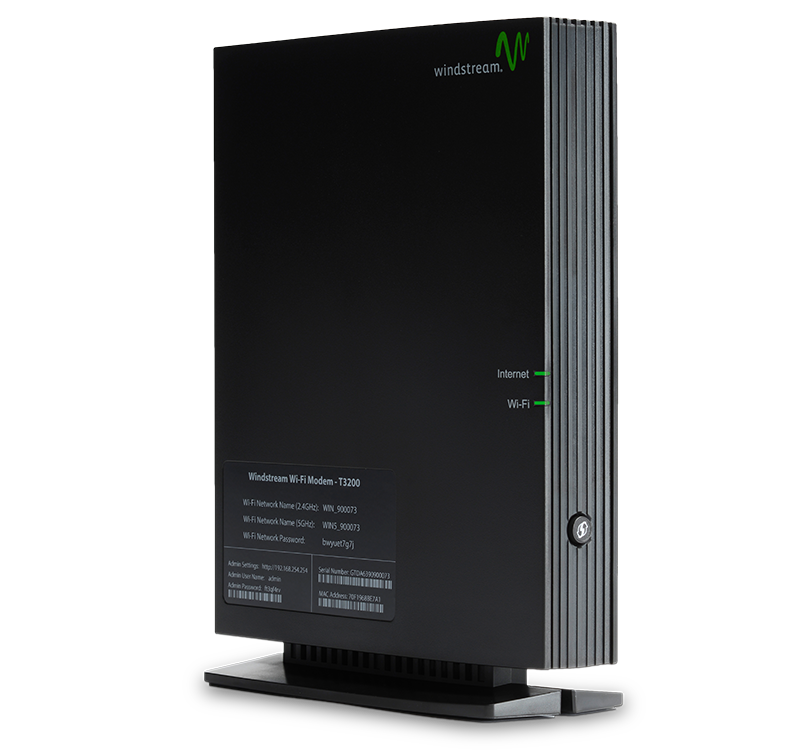 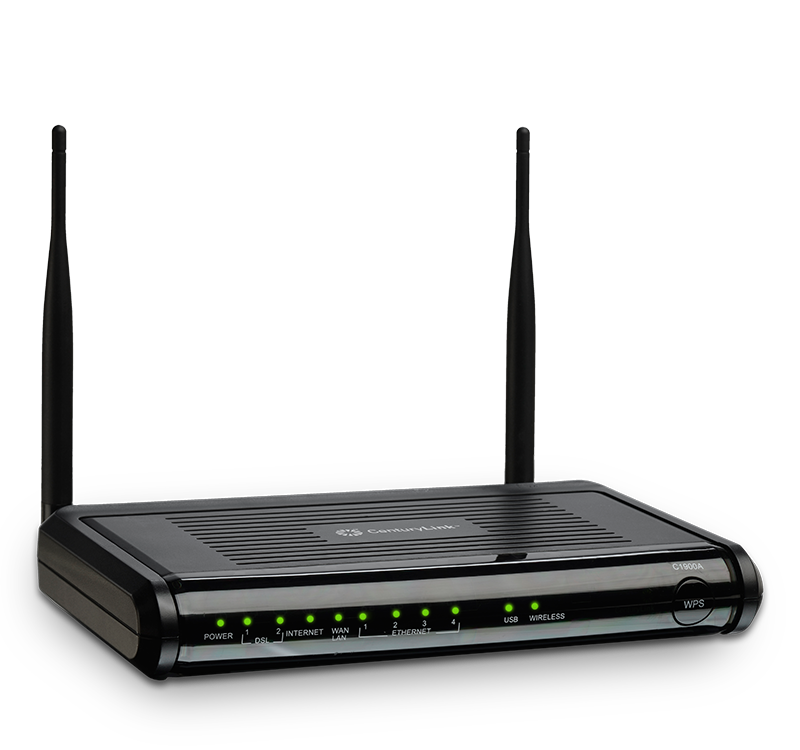 The C2300A offers an unprecedented level of security for Residential Gateways, helping protect your network resources, and your customers’ identity and assets, with defensive strategies like password protection, firewall for protection against DDoS and brute force attacks, HTTP spoofing prevention, internal encryption, and other system-level mechanisms to avoid hackers from breaking in. 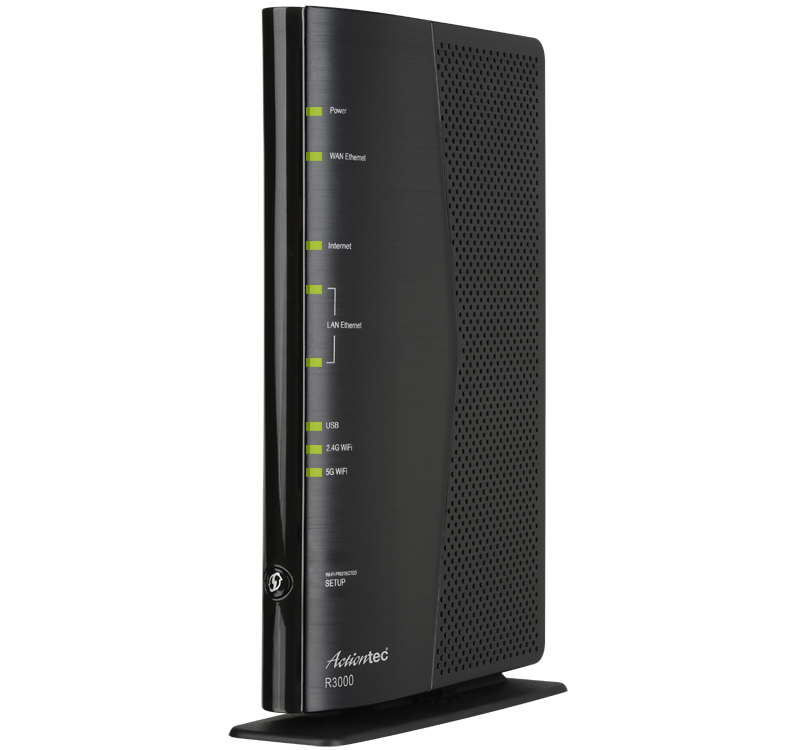 The C2300A has been designed from the ground up to deliver unparalleled WiFi performance. 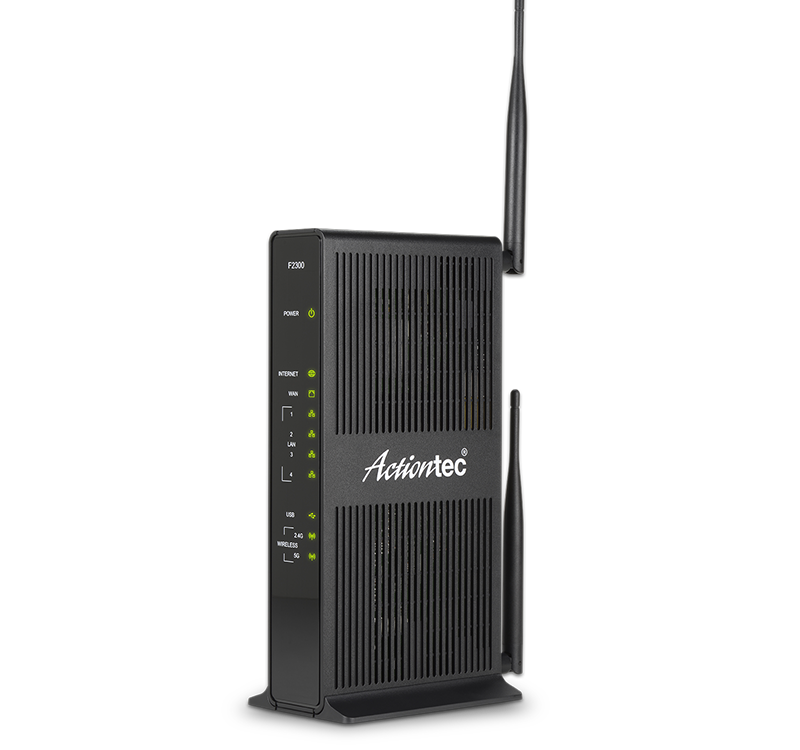 Using dual-band WiFi, the C2300A supports extreme wireless speeds up to 2.3 Gbps*. 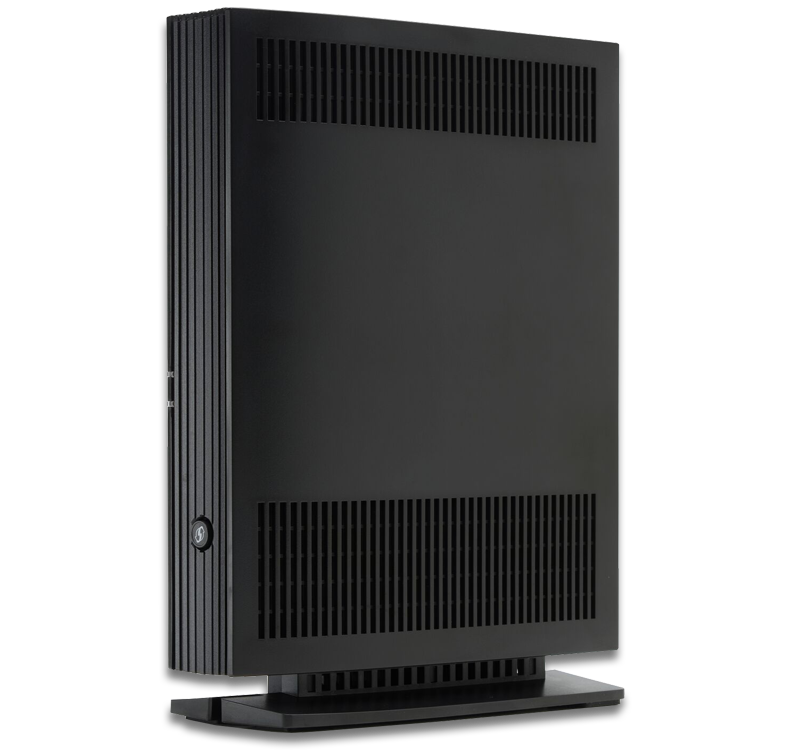 Quad-stream 4x4 architecture lets subscribers stream multiple HD videos simultaneously. 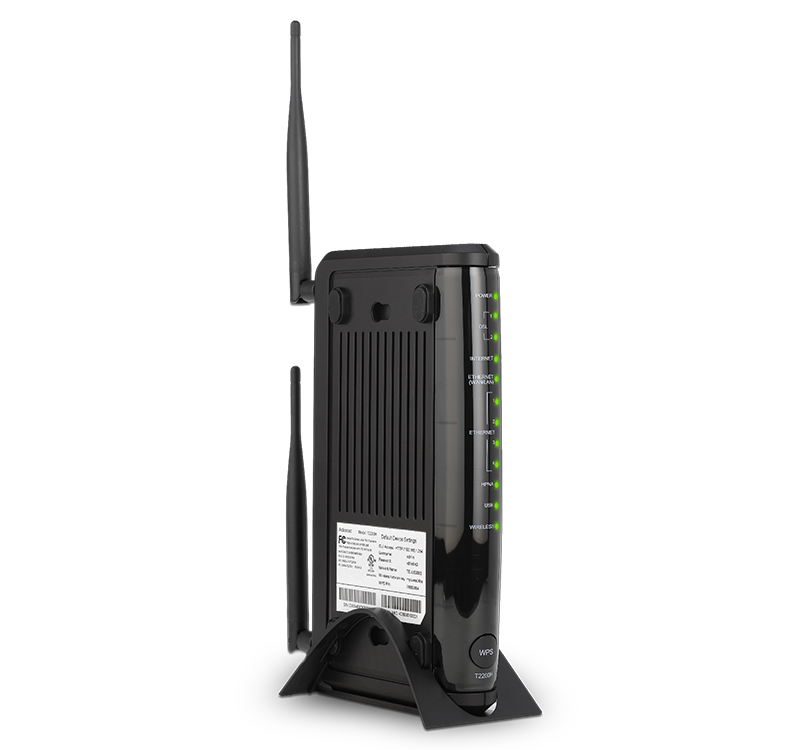 And powerful radios are uniquely optimized for better wireless coverage across large homes. 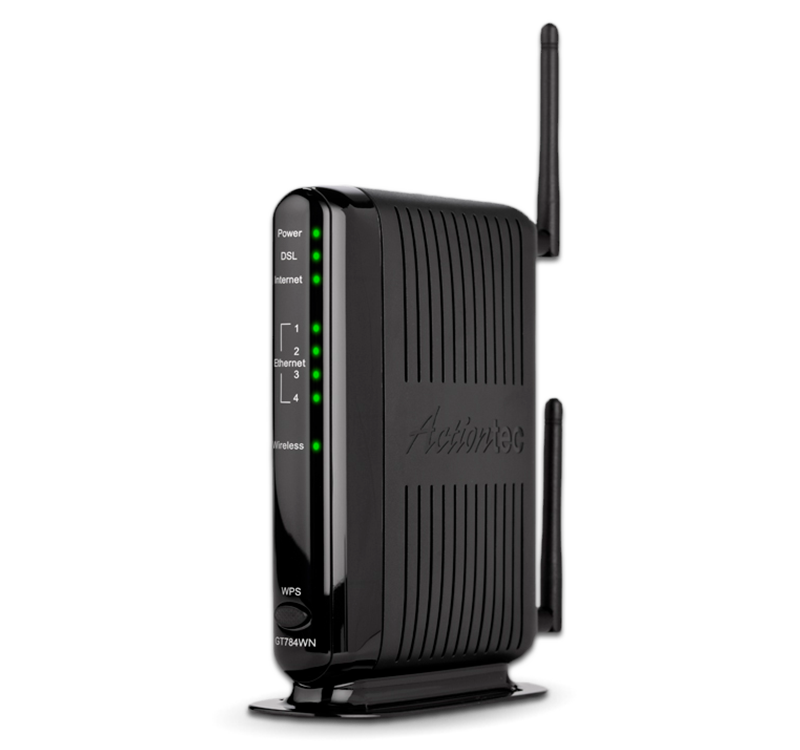 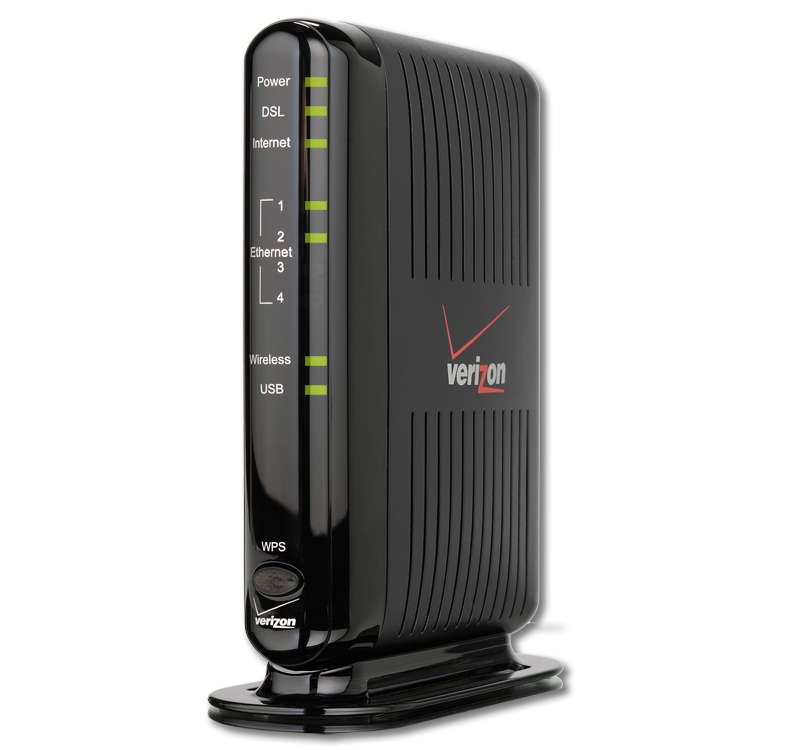 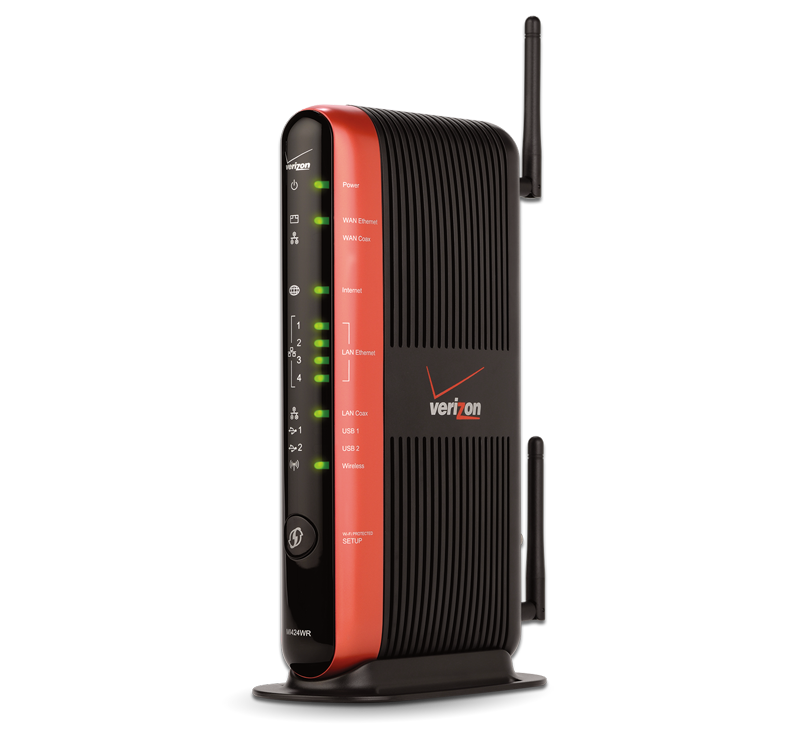 – Supports ADSL2+, Bonded VDSL2, vectoring, G.fast, SFP for PON, and Gigabit Ethernet.